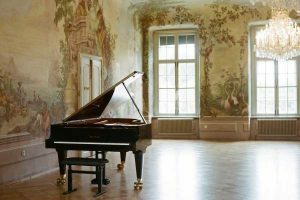 Vienna Virtuoso Festival Competition is open to all instrumentalists (Piano, Piano Duo, Strings, Winds, Harp, Voice and Chamber Music Groups) of all nationalities and countries. Participants are required to submit video recording materials for the audition. Multiple winners will be chosen in each age category. Young Musician (8 years old and younger), Junior (9 – 12 years old), Intermediate (13 – 15 years old), Advanced (16 – 18 years old) and Young Professional (19 – 35 years old). 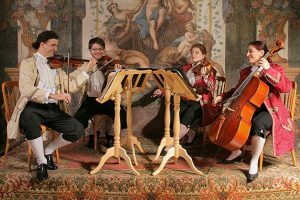 Chamber Music Groups is divided into three age categories: Group A (12 years old and younger), Group B (13 – 18 years old) and Group C (19 – 35 years old). Special prizes for best performances may be awarded based on the judges’ recommendations. Four qualified international judges will evaluate audition materials. The 2018 Vienna Virtuoso Festival competitions is chaired by Ms Lisa Smirnova. Professor Smirnova is a renowned Austrian Concert Pianist and she holds the positions of Exclutive Director of Schumann Junior, Professional Studies Center at Robert Schumann Hochschule Düsseldorf Germany. The application packages acceptance will be closed on May 15, 2018. For Solo Application please click HERE. For Chamber Music Groups Application please click HERE. Send the link of your video in YouTube or WeTransfer to info@viennavirtuosofestival.com. Applicants who provided a link to a YouTube video do not need to mail a DVD. Biography and photo e-mailed to info@viennavirtuosofestival.com. Biography of the applicant in MS Word format (not to exceed 80 words). Include past participation in competitions, festivals and other public events. Portrait photo in electronic format, to be used for the Competition brochure printing. 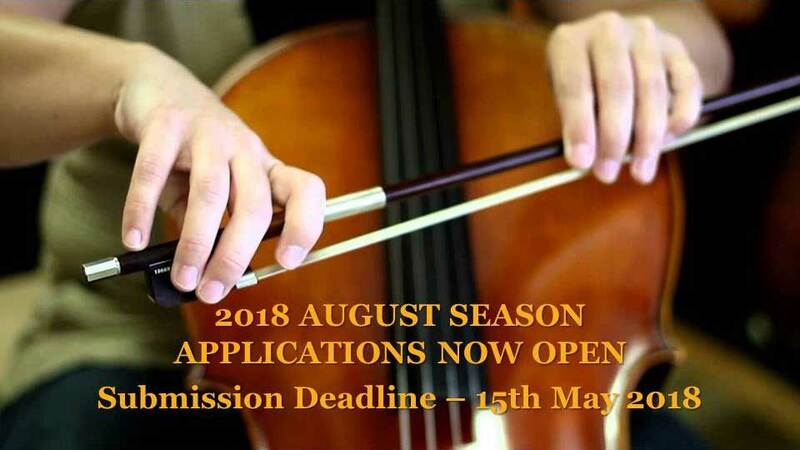 Application Fee for Chamber Music Groups – €60 per member. PayPal payment option below. Additional fee 5% will be added to cover PayPal service charge. By clicking on “Pay Now” button you will be directed to PayPal. * Age according to the registration deadline as 1st February 2018. Applicant may choose one or two pieces from the standard repertoire (Baroque, Classical, Romantic or Contemporary periods). One movement of Sonata could be accepted as a separate piece. Only one piece (the submitted competition piece) will be performed at the Winners Recital. Successful participants may NOT change their repertoire for the winners recital. Only original pieces will be accepted for pianists, no shortened versions. Only un-edited video can be accepted for the audition (parts of video connected together or video clips are not acceptable). Recordings should be a fair representation of the Contestant’s abilities, but need not be of a professional quality. Applicant’s name and exact title of the audition piece must be included in the description of the video on YouTube (Vimeo, etc.). Contestants must perform from memory. No repeats. Music for Chamber Music Groups does not have to be memorized. Any submitted DVD will not be returned. Judges comments will not be disclosed. Judges’ decisions are final and can’t be appealed. The final selection of winners will be based solely on the video recordings submitted. No changes to biographical information are allowed after the application is submitted. Competition results will be published on the Vienna Virtuoso Festival Website on 20 June, 2018. The Certificates will be granted to the performing winners only, after the Winners Recital & Award Ceremony in Vienna. 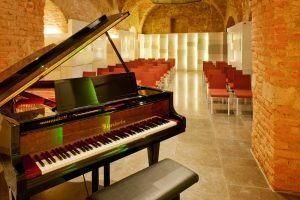 Winners who have chosen not to participate in the Vienna recital for any reason may be disqualified. 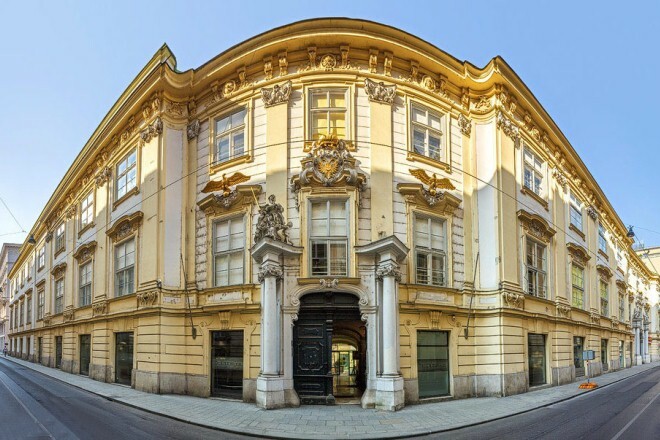 Vienna Virtuoso Festival Organizational Committee reserves the rights to make any changes into the rules, dates schedules and other information related to the Competitions or Published on this site. Submit your video, online registration form and registration fees before 1st May. You will receive your results on 9th May with details of the Vienna Music Tour via email. Send in your letter of acceptance to confirm your performance slot at the Vienna Virtuoso Winners Concert 2018. Vienna Virtuoso Festival gives an opportunity to all young musicians to perform on stage in the international concert venue. The Gala Concerts and award ceremony will take place in the Baroque hall in Old Vienna City Town Hall (Altes Rathaus) — one of Vienna’s most beautiful Baroque architecture building.